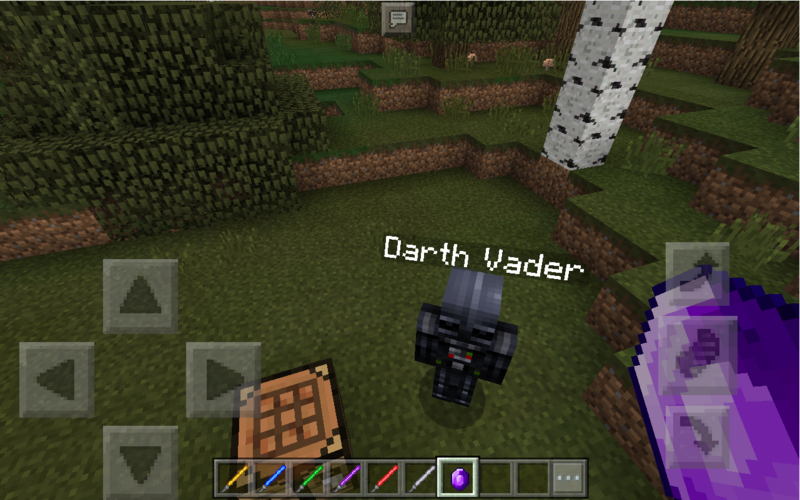 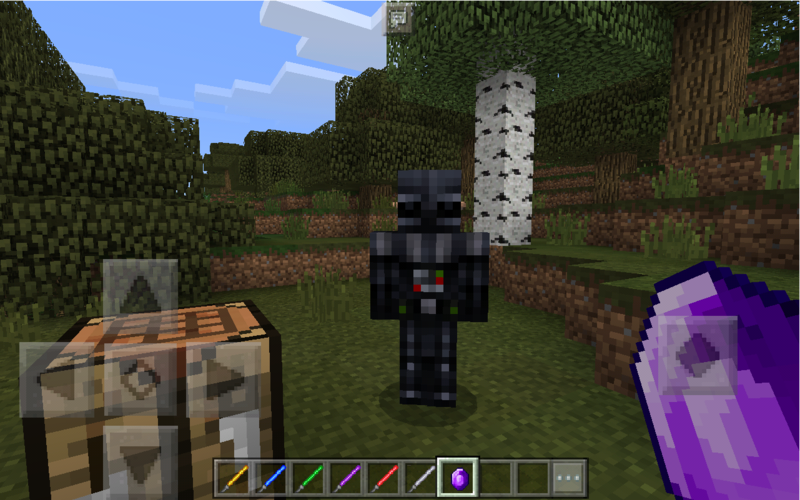 This mod adds items from Star Wars, such as lightsabers and Star Wars mobs. 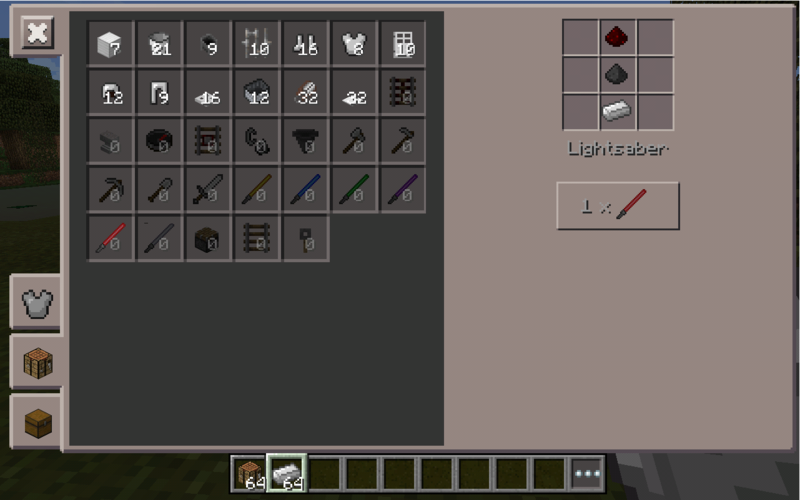 This is only the beginning version, so it may not work in order to show the wickedness. 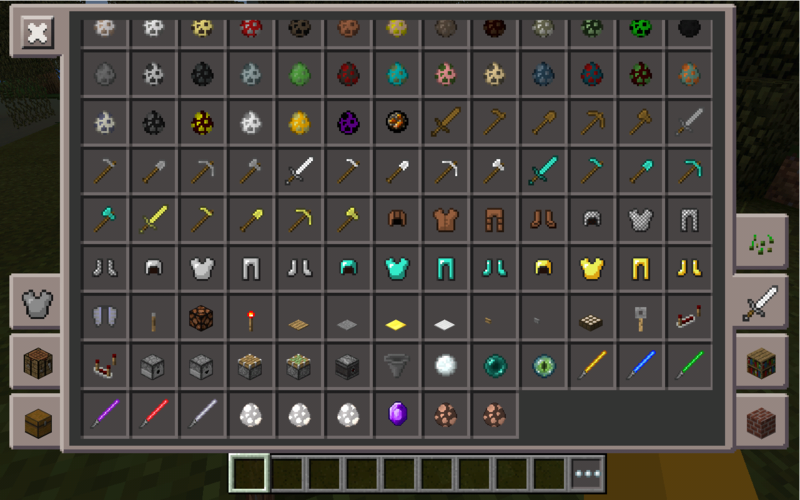 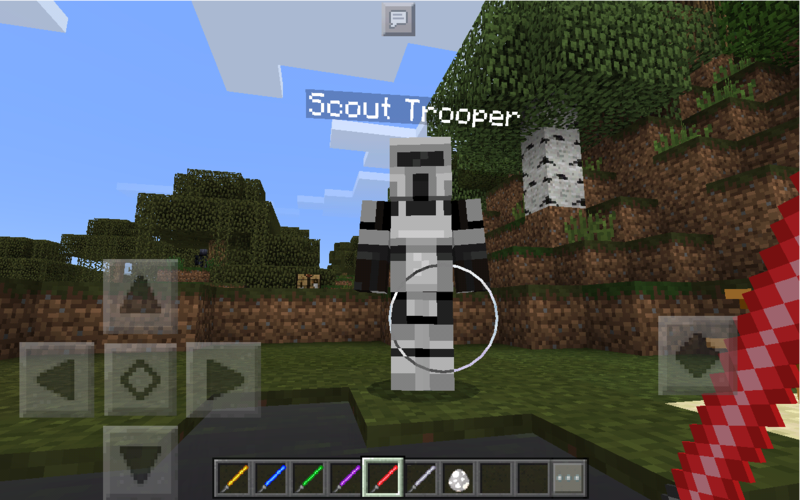 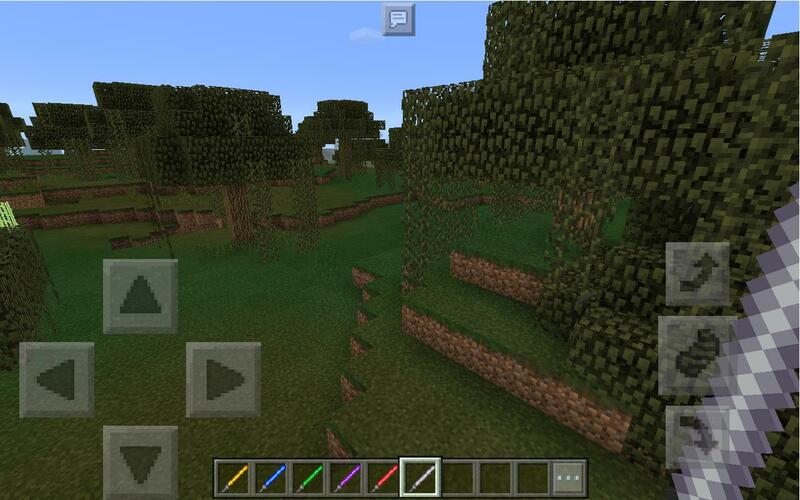 This Mod needs a Texture Pack, so just do this.. Go onto: STORMTROOPERLOVERFAN21 (my profile) > UPLOADS > TEXTURE PACKS > STAR WARS: Universe (Texture Pack) Version: 0.0.0.1 \ or click this link: https://utk.io/texturepacks/3341541803/STAR-WARS-Universe-Texture-Pack-Version-0001 \\ Enjoy the mod!